Six months ago, seventeen-year-old Rustin Hall thought he knew what he wanted. Then he travelled back in time with his best friend, Mila, to the world of Camelot, knights and magic, and everything changed. 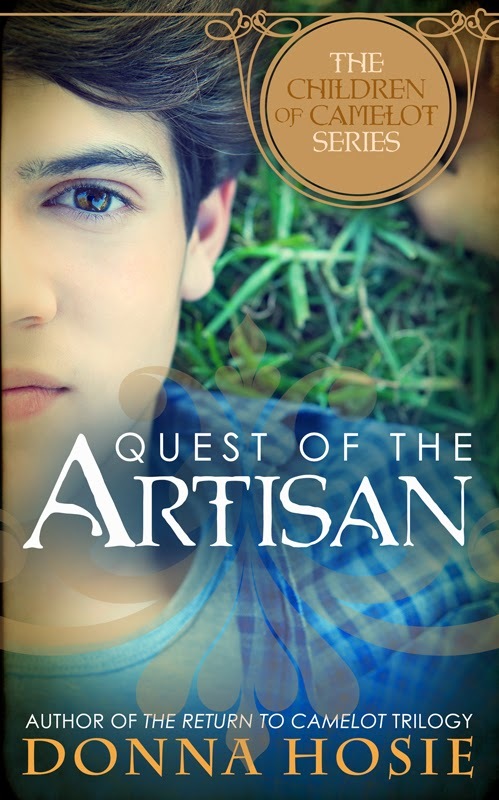 Now Rustin is the artisan, and he knows his future because it's written in the past. But Rustin's plan to build the first temple for the Gorian druids is cut down like the trees he talks to when the Round Table reveals the name of the newest knight of Camelot: a name that carves fear and unrest into the other knights. With Mila now in danger, Rustin, along with his friends, James and Jalaya, goes on a quest to find her before a new malevolent evil gets there first. A necromancer is building an army of the dead, and they are coming for Arthur's daughter. Rustin will join forces with a young would-be knight called Galahad, as his quest takes him into the very heart of the Arthurian legends he grew up reading. A quest that could be the end of the artisan's life, not just in Logres, but for good. 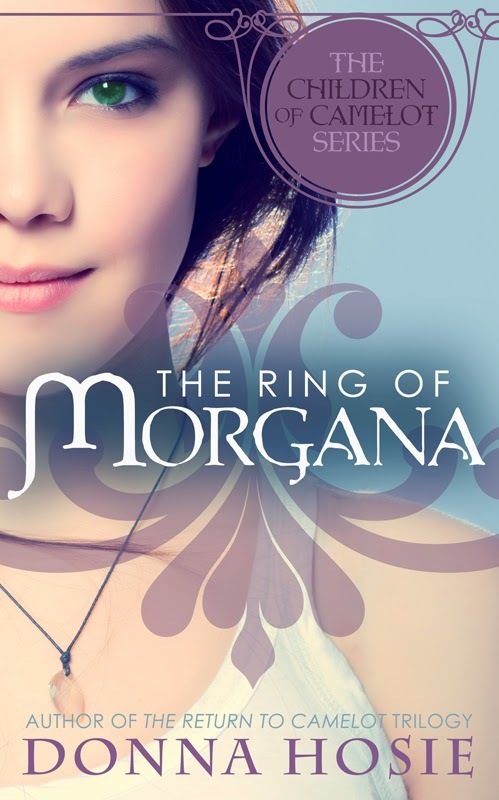 Check out the first in the series! Congratulations to Donna! I love those covers. Ooh! Anything Camelot has my attention. Here's where I admit I've been eyeing Donna's books and drooling a little. They're definitely on my dream TBR list...as soon as I get through the 150 books a head of them. 1.5 years...I can do this! Congrats to Donna! Sounds like a great series!